Few occupations remain as evocative and steeped in mystique as that of the motorsport photographer. 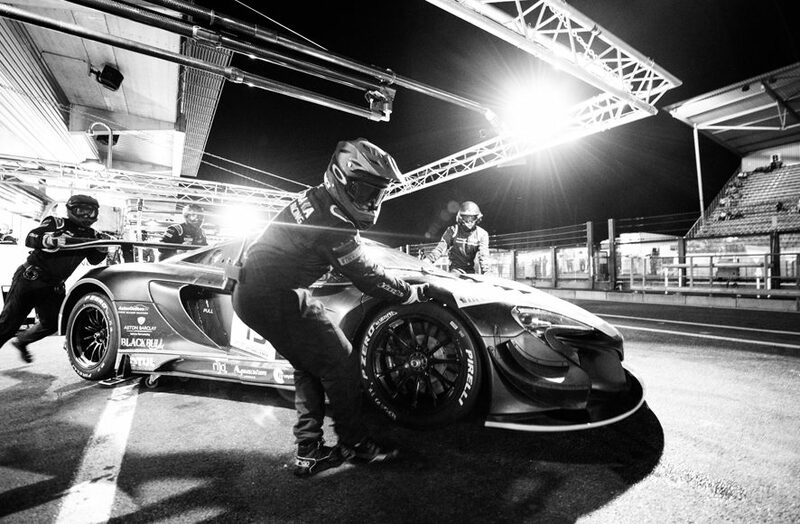 Yet, the images produced by these visual artists are used by racing teams, drivers and manufacturers to connect with fans, partners and purchasers in ways never before seen thanks to the advent of social media. What does it take to operate at the top of this ultra-competitive field? Find out in the FRAMES pilot, a unique perspective into the physical and emotional challenges faced by top motorsport photographer Jamey Price. 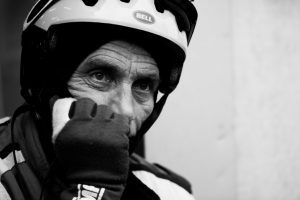 Spacesuit Media is proud to present FRAMES, a documentary that captures the gruelling experience of internationally-renowned photographer Jamey Price as he captures the Total 24 Hours of Spa in Belgium. The FRAMES pilot, released on 01 May 2018, follows Jamey as he chases the light, pushing through physical and mental fatigue to photograph 24 hours of high-speed racing at the Circuit of Spa-Francorchamps, one of the most iconic racetracks in the world. A veteran of motorsport photography, in 2017 alone Jamey took 90 flights to eight countries across three different continents. Every trip requires leaving behind friends and family, often missing weddings, birthdays and funerals. Yet there is no trophy on offer, no podium place, no championship points, no million-dollar pay packet and no winner’s champagne. In fact, there’s often very little food or sleep for photographers at these events. FRAMES was crowdfunded by fans of Jamey’s work around the world. Originally conceived in 2016, the film exceeded its budget target within 18 hours of the launch of the campaign. The 12 minute video will be of interest to a wide audience, including photographers working in all fields, amateur photographers and everyone interested in the “making of” these epic races. Spacesuit Media has provided artistic, production, distribution and marketing support for the project. Jamey Price: “FRAMES is a story of endurance, and the story behind the ‘frames’ we captured during a 24-hour race. I love motorsport and have for as long as I can remember. The noise, the colour, the atmosphere of a big race: there’s nothing quite like it. We wanted this film to go beyond the race and really show just how demanding a race like this is on a photographer. In fact, when my parents saw an early cut of the film, they were moved to tears – they finally understood what my job really involves.